For many students, traveling abroad can be an enriching experience that opens their minds to different ways of life. This week, students shared some of their travel experiences, the advantages of going abroad and what they have learned in the process. 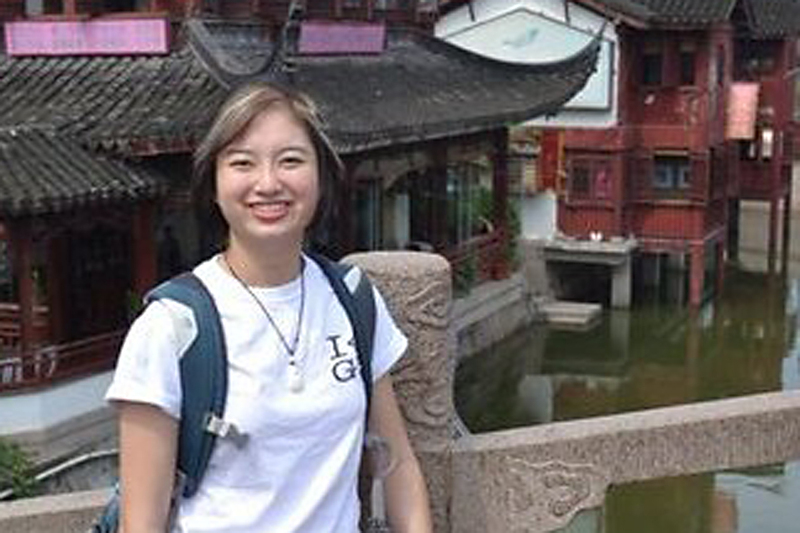 Sapphire Liu, a fourth-year IAML major, participated in China LBAT (Languages for Business and Technology) study abroad program during the summer of 2011. Liu’s family is from Taiwan, and she explained that the experience resonated with her on a personal level. “As cliché as it sounds, I would definitely say that studying abroad in China was one of the best experiences of my life. It was the first time that I’d ever had the chance to visit the mainland, so to actually be able to live in that environment for six weeks was a real culture shock and a great educational experience. For me, studying there gave me an opportunity to connect with my culture and my roots, and that’s something that’s something that I’ll never regret,” Liu said. Sunhee Kim is an international exchange student studying English at the Language Institute. The cultural experience has been the most enjoyable aspect of her stay in Atlanta so far. “I really like to travel because I get to meet new people and try different kinds of foods. It was very exciting when I first came to America because even though I miss my family, I’m learning more about the culture over time,” Kim said. Samuel Clarke, a first-year ME major, is a world-traveler who has visited numerous countries like New Zealand, Ecuador, Peru, France, Ireland and Kenya, to name a few. “I travel to learn about other cultures. When meet international students I always ask them a lot about their countries and try to learn as much about them as I can. A Nigerian friend of mine even thought that I was Kenyan once, because though I only lived in Kenya for two weeks, I picked up so much knowledge about the culture,” Clarke said. As a globalized technological institute, Tech offers more than 80 programs and opportunities for work, study or exchange abroad that take hundreds of students on international adventures each year. According to Liu, overcoming challenges and adapting to a new environment during a trip abroad can help people discover who they are and what they are capable of achieving. “When you travel, you get to test your survival skills, be creatively resourceful and really be independent for the first time,” Liu said.